The epic thriller is presented in stark black and white! In this story of murder, mystery and romance, Batman sets out to discover the identity of the mysterious villain wreaking havoc in his life. 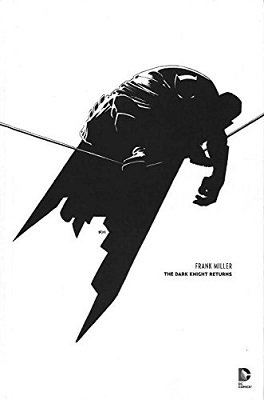 But Batman ends up facing what might be the most intense case of his life as secrets from his past flood into the present, and the most notorious villains to ever haunt Gotham City's streets attack simultaneously! 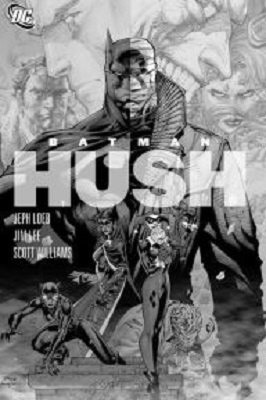 Guest-starring The Dark Knight's greatest allies and enemies, this collection features BATMAN #608-619 as well as the 6-page chapter from Wizard #0 and a 2-page origin story that originally appeared at dccomics.com.